Since T.I. started his prison sentence, quite a few records set for inclusion on his forthcoming Paper Trail re-release have hit the &apos;net. In keeping with our policy of only featuring artist/label/producer-approved cuts, lead single Remember Me (which currently sits at #7 on our Top Picks chart) has been the only track to grace our front page. Recently, Nottz (producer of Barry Bonds, Girl You Know, Y.O.U.) sent over his contribution to Case Closed. Continuing in the optimistic vein of Road to Redemption, Tip details his courageous mindstate and his commitment to positivity—he&apos;d rather not get so much hate over it, but if that&apos;s “The Way You Want It,” there&apos;s nothing he can do about it. 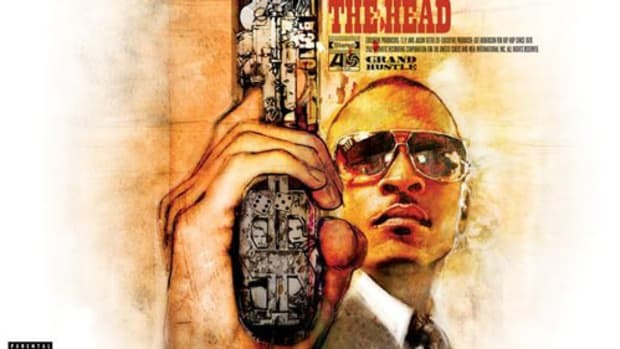 Few (if any) of T.I.&apos;s haters are Booth regulars, so it&apos;s a good bet our string of cosigns will continue all the way from the summer release of Case Closed till the rapper&apos;s own release date—nine months and counting!